Just a ten minute drive from Arisaig Hotel, you'll find beautiful Loch Morar, which is the deepest fresh water loch/lake in the UK. 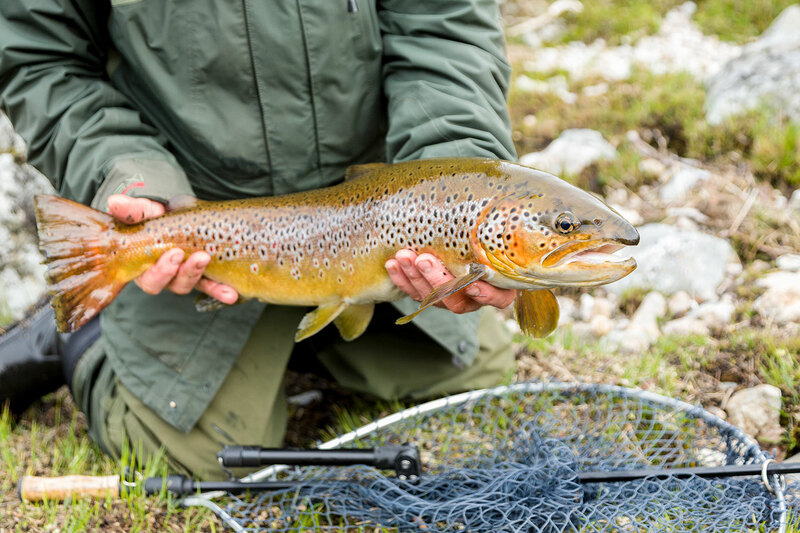 Loch Morar offers a fantastic variety of fishing, whether fishing from the bank, fly fishing from a drifting boat or trolling the deeper water for the large ferox trout and salmon. Fishing season on Loch Morar spans from 15th March - 6th October and you can pick up a permit and hire a boat by contacting Loch Morar Fishing. For a day out angling on the high seas, we highly recommend booking a day out with Minch Adventures.